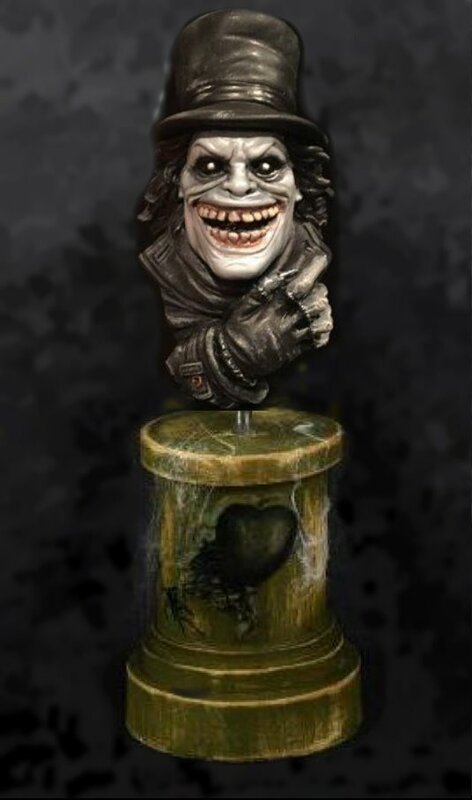 Black Heart's MicroMania line of busts stand 5 to 6 inches tall when built up. 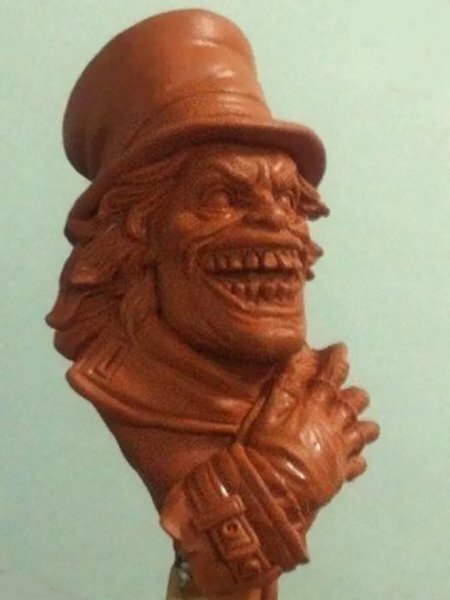 Babadook is part of their horror line of busts and is sculpted by Joe Simon. This includes the bust and base. Kits need to be assembled and painted. Image shown is a composite.